5" x 7" rectangular PA Horn. 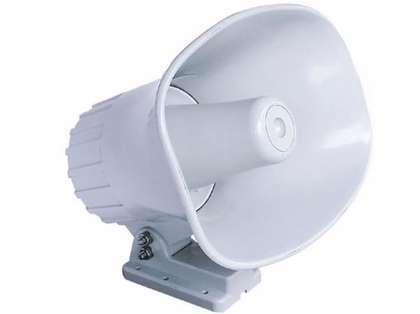 Great sound quality for loud hailer voice, horns, sirens and bells. 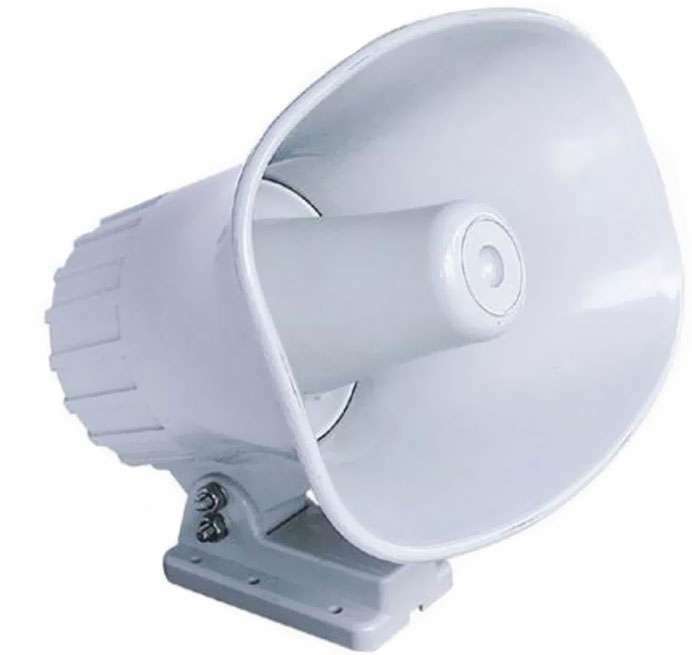 I ordered this speaker horn to go along with my new Horizon marine radio. I am quite pleased with the quality. Its easy to install and connect and it looks good too. My suspicion is that it will last for many years with out issue.